Check out the magical new AW2019 Release from Ergopouch - online and instore now! We loved working on this important (and fun!) project with Deakin University for AllPlay Dance. A fantastic initiative helping increase participation in Dance for kids of all abilities. 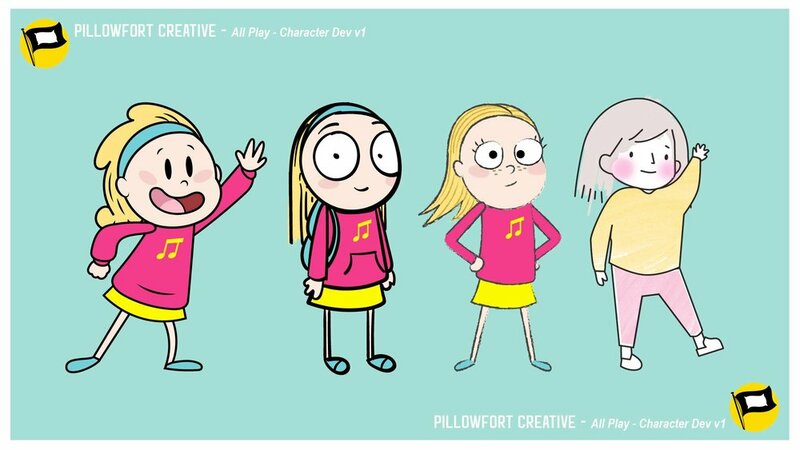 The talented Pillowfort Creative team took our rough character concept sketch (far right illustration) and brought it to life - so awesome! See the following post for one of the final animations. 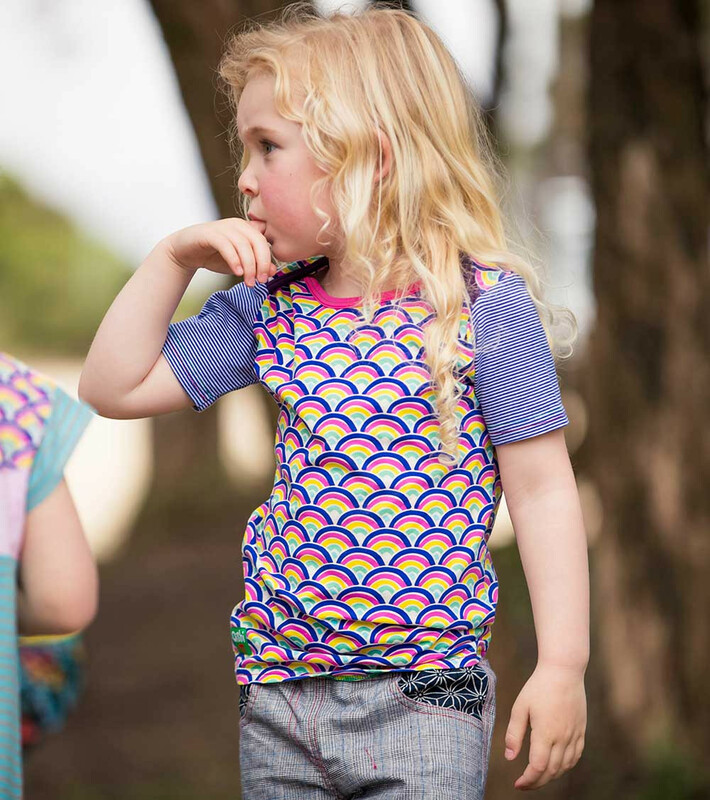 Our new prints for Oishi-M's Spring Fiesta 2018 range are online and instore now! Sitting pretty on the racks of the beautiful new Oishi-M store is a fun colour update of a print we designed based on traditional Japanese fish-scales. Spring/Summer 17 collections for ergoPouch! Yipeee! The brand spanking new Spring/Summer 17 collections from ergoPouch have landed online! Aviary Studio created six gorgeous new designs for their latest collection (and check out these adorable models too!) Available online now at ergoPouch. 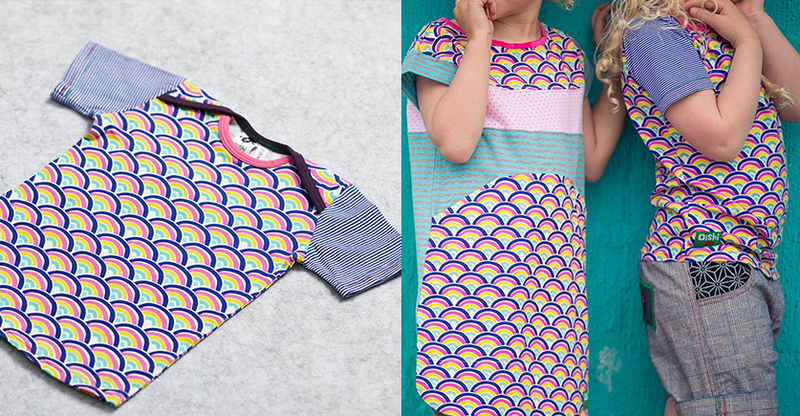 Exciting new work for Frankie Jones - check out their gorgeous new womens and kids ranges online now! New SS17 Prints for ergoPouch! Our newest prints for ergoPouch have landed in store! New ergoPouch sleeping bag prints out now! Cute new bamboo pjs for ergoPouch are hitting stores now! Support independent design featured on the ‘The Aviary’ blog by shopping our new pop-up store @ The Third Row. Get your shop on! Exciting new work for One Life Surf Couture coming soon!